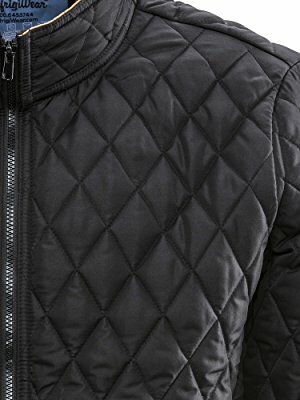 A lighter version of our Diamond Quilted Jacket, the Lightweight Diamond Quilted Jacket offers the same great style at a higher temperature comfort rating. 180g of insulation paired with the outershell and lining keep you protected down to 30°F. 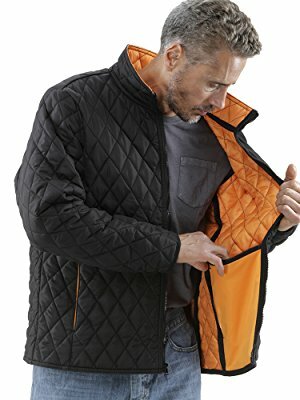 The diamond quilt design paired with orange accents and lining make this a stylish jacket while the 2 outside and 2 inside pockets make it functional. 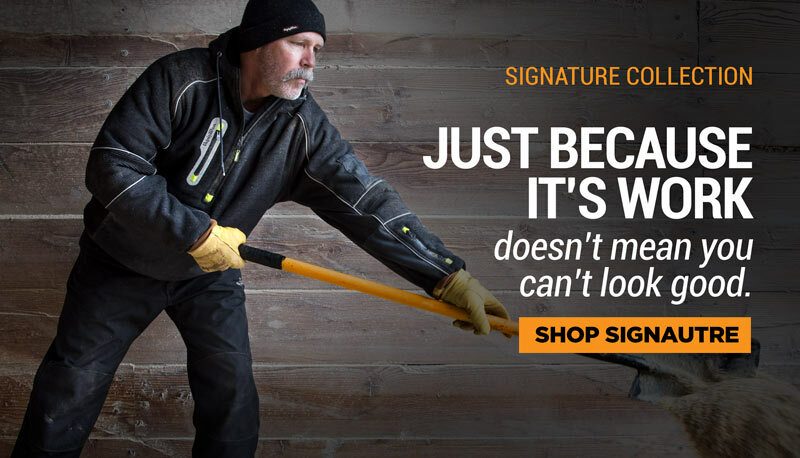 The water-repellent, wind-tight outershell and bound seams help keep you protected. 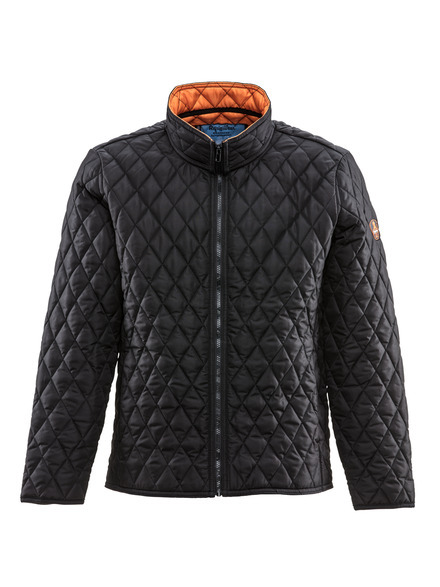 The Lightweight Diamond Quilted Jacket is a stylish winter jacket that features a water-repellent, wind-tight outershell with a diamond quilt design. With 180g of insulation, the jacket is comfort rated down to 30°F. 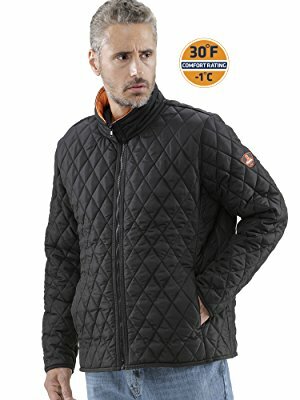 RefrigiWear’s Diamond Quilted Jackets combine extra durability with fashionable style, creating garments that can be worn inside and outside of work. Stay warm and productive with these versatile, functional jackets. 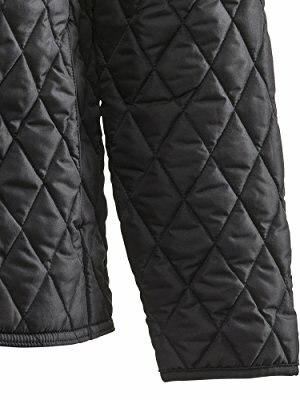 With 2 hand warmer pockets and 2 inside bag pockets, the Lightweight Diamond Quilted Jacket offers storage space for your belongings, as well as added protection when needed. Bound seams prevent cold air from “leaking” through the stitching, protecting you from drafts.